We all know that with Autumn comes the dry skin and the oh so unflattering dry, brittle hair that is induced by the cold weather. 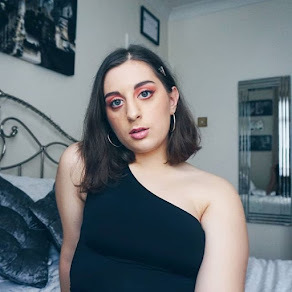 So in today's post, I'm going to help you with one of those - sorting out and protecting your hair from future seasonal damage! 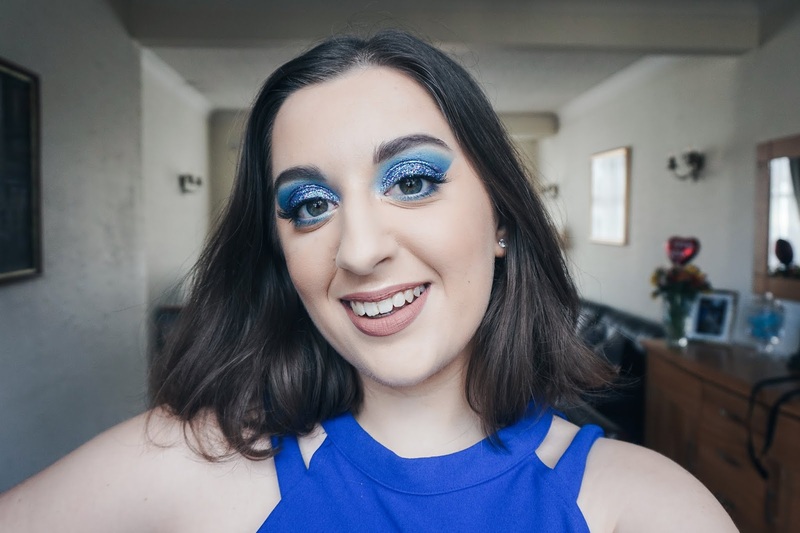 I have been wanting to talk about these products for such a long time now but I never got the chance to put it all into a post like this. 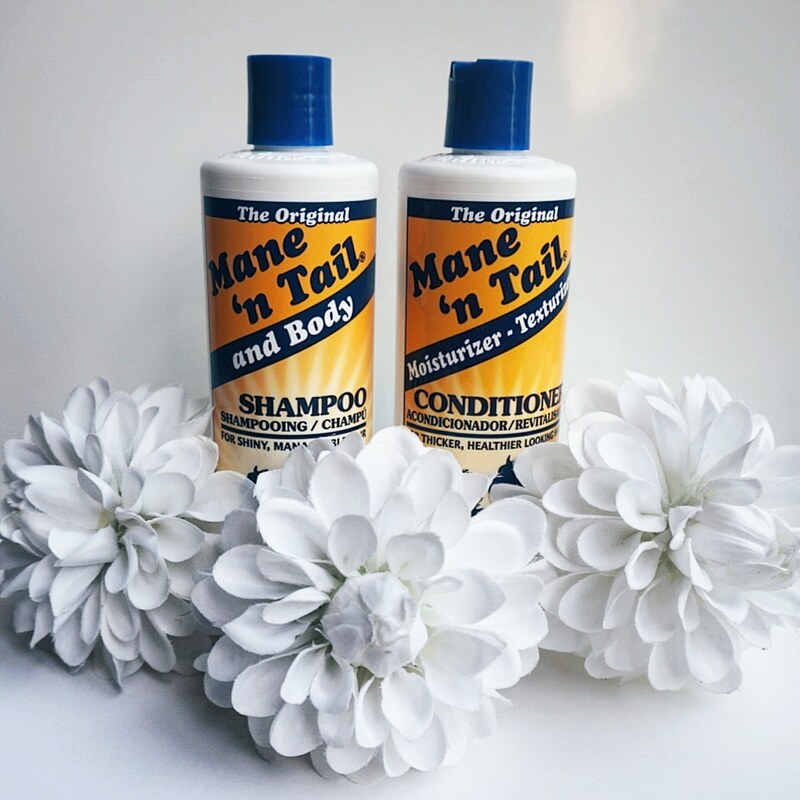 To clarify, I won these two Mane n Tail products plus their Hair Strengthener Spray through a Blogosphere Twitter Competition that also included a copy of the latest Blogosphere magazine. I mean, I never win anything that I enter so you can obviously understand just how shocking it was to be told that I was picked, I was ecstatic! First things first, as with everything, I wanted to make sure that I gave the shampoo and conditioner a fair shot at showing me its full potential before I decided to come on here and rant or rave about it depending on the outcome. I have been using both of these products for almost three months now and I think that it's safe to say that it has managed to keep my hair looking super healthy, shiny and nourished despite the sun exposure from my four week holiday in August and the changing weather between this season and the last. 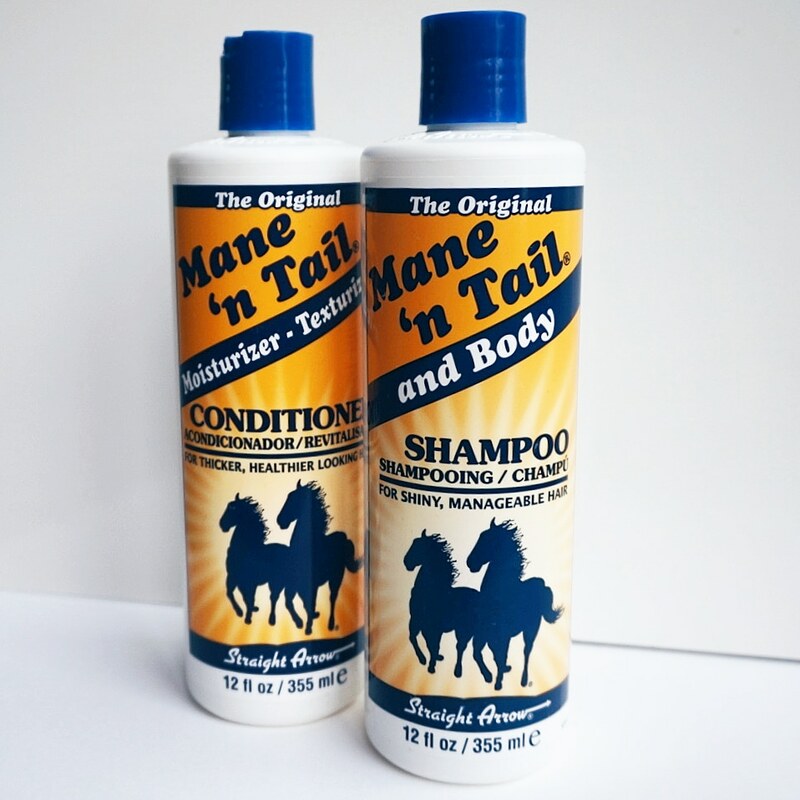 I must admit, when I first read up about the Mane n Tail brand, I did find it quite strange and unusual that you could use the products on both humans and animals, especially horses! I mean, you wouldn't eat your dog's food so why would you use your dog's shampoo, in the same token that you wouldn't do the same with a horse, are you following?...Mind-boggled! Thankfully when you're able to overcome this concept, which should be quite easy considering the wonders it can do for your hair, then you'll get to loving this product pretty quickly. I absolutely adore the smell and although it may not remind you of your typical fruity hair care products, it lasts throughout the day which I love! I tend to dislike products that have scents that start off bold but fizzle out before you've even left the house because it just gets me thinking, why was it there in the first place?! Anywho, I am obsessed with seeing the results this shampoo and conditioner alone have given me. My hair is incredibly smooth and you can really feel the effect when you've brushed it through because it's so silky! I know for a fact that I will definitely be using these products more in the future! They have given me a lot more confidence with my hair and have helped to maintain the health of my hair in between cuts so, even if I'm late getting in my next appointment, it won't matter at all! So there we have it! My haircare secret and a mini review of Mane n Tail all in one but, before you go, I want to know about your experience with Mane n Tail! Have you used any of their hair products before and if so, what did you think? Leave me a comment and let's chat! P.S. Two extra details for your information: 1 - The Mane n Tail brand owner Straight Arrow does not test on animals, and 2 - their products are safe to use on both humans and animals. I tried out Mane and Tail recently and was pleasantly surprised- it worked really well and made my hair feel a lot softer than normal!